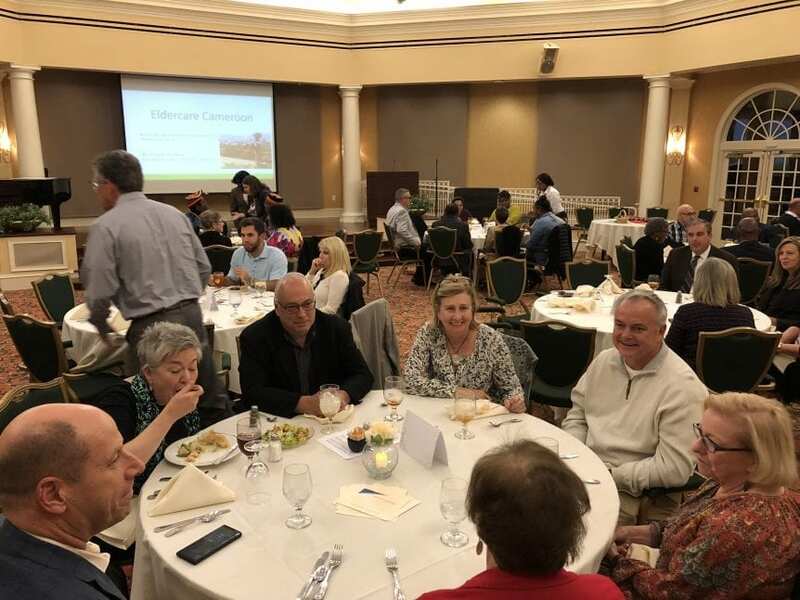 King’sBridge Retirement Community is pleased to host a dinner for friends and supporters of Community Development Volunteers for Technical Assistance. Focusing on the central-African country of Cameroon, CDVTA’s mission to inspire and enable communities to value and care for its Elderly members has captured the hearts of King’sBridge senior living community in Atlanta. Supporters attending the event will include several organizations whose work and inspiration have led them to partner with CDVTA. The event is being championed by Walter Coffey and David Sprowl of WD International. Dementia Spotlight Foundation is focused on People Living with Dementia, their Care Partners, family members, and the communities where those affected by dementia live, work, and play. It’s Never 2 Late®, is dedicated to helping older adults realize the full benefits of today’s technology. GIA, The Georgia Institute on Aging is the leading provider of timely and informative educational opportunities for its members and the residents they serve, state and local policy makers, as well as professionals in the field of aging and the community at large. We look forward to learning more about the important work being done by CDVTA, and the ways in which like-minded organizations and caring individuals can contribute to its continued success. The evening was a tremendous success, and a moving experience for all: hearing two leaders of the work in Cameroon tell how a $500 donation made a huge impact on their lives by buying goats for their village. How they have faith on how God will provide for them. Seeing the video of how they dance Walter and David into their village as they welcomed them. We saw how the villagers have very little in the way of possessions, living in a hut and sleeping on palms, but all of them had a simile on their face. Overall, an amazing testimony of the work CDVTA does to bring lasting benefits to poor older in under-represented communities in the country of Cameroon. Lighting up the Fourth of July! ©2018 King'sBridge. All Rights Reserved.